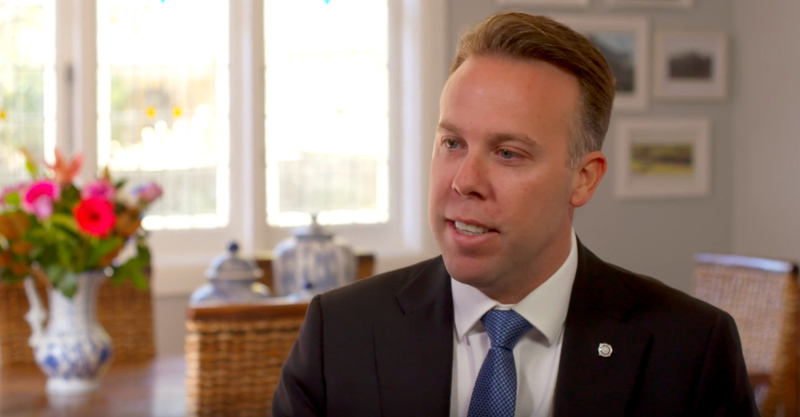 Robbie Chapman has been buying, selling and dealing with diamonds in the jewellery industry for more than 16 years. 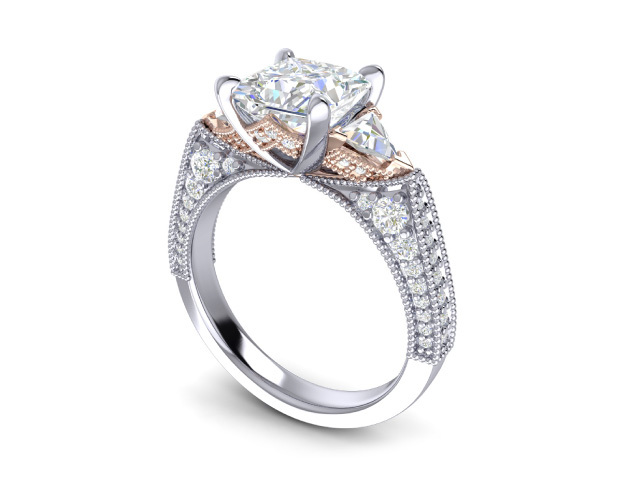 Experience makes the difference in most professions and jewellery is no different. When it comes to choosing diamonds for his customers Robbie Chapman Jewellery sources only the finest in sustainable loose and certified diamonds. 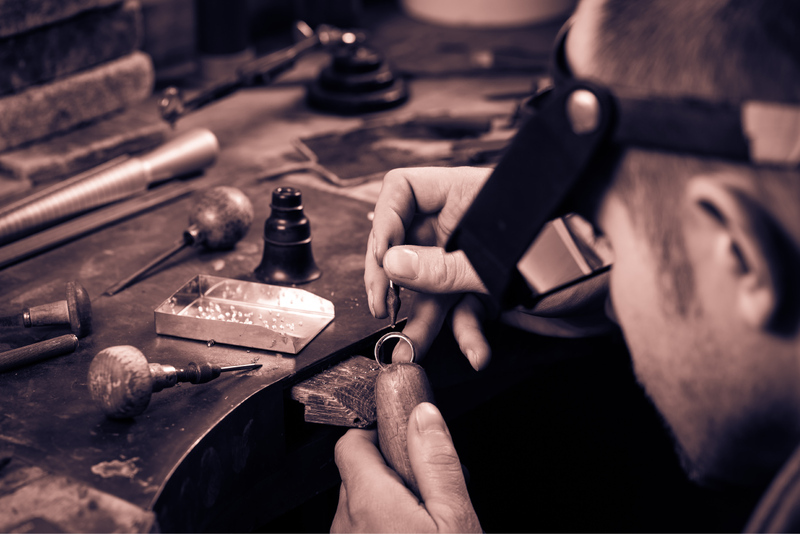 For Robbie Chapman Jewellery the quality of the diamond includes the whole supply chain from mining through cutting and polishing and all the way into a beautifully crafted piece of custom jewellery. For any person that’s starts looking for a diamond, whether it be for special engagement ring or wedding ring it can be quite daunting so here is the Robbie Chapman 1.01 of diamonds. After this short explanation you’ll have a much better indication of what to look for when choosing diamonds. With the colour of diamonds, ‘D’ is where the colour begins which is colourless (completely white) and runs down to Z which is light yellow. Now with all my customer’s I pretty much always supply them with anything around ‘F’ to ‘G’ or better. I personally always aim for these colours as I feel that they are the best value for money. In my personal opinion ‘G’ is the above average colour which is still quite white and I’ve never had a customer unhappy with the end result when suppling them with this colour diamond in a piece of jewellery. Having said that I’m quite happy to provide my customer’s with any colour that they request as I’m able to supply any of the colours from the chart shown above. With the clarity of diamonds, it begins with ‘Flawless’ which means that there’s absolutely nothing as far as an inclusion (marks/imperfections) in the diamond and then going down to ‘Inclusions’ which means that there are inclusions in the diamond that are visible to the naked eye. Now with my customer’s I usually provide them with an SI diamond or better. I personally always aim for this clarity as I feel that they are the best value for money and as you can’t see the inclusions to the naked eye. Having said that I’m quite happy to provide my customer’s with any clarity that they request as I’m able to supply any of the clarity’s from the chart shown. With the cut of diamonds there are two different things to talk about here. The first is the shape of the diamond and the second being the way that the actual diamond has been cut which is also called the make of the diamond. Below are some examples of the difference shapes of diamonds which are available in the market today. 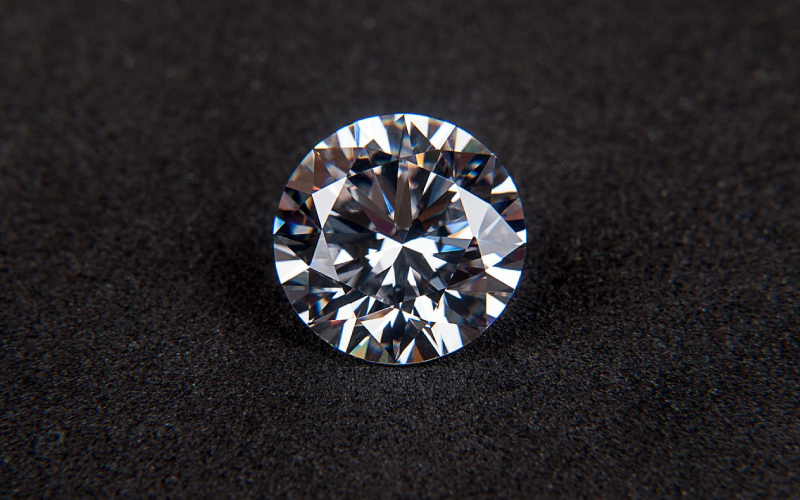 The most common is the round brilliant diamond. Now with the cut or make of a diamond, in the round brilliant diamond cut chart above notice there are arrows which indicates natural light. Looking at the ‘Ideal Cut’ diagram and for a diamond to sparkle forever you ideally want natural light coming in from the top of the diamond hitting the bottom at a 90 degree angle, then reflecting across the diamond to the opposite side, where it again reflects at a 90 degree angle which then allows the natural light to exit the diamond back through the top stone. Beautiful. Now notice in the other two diagrams of ‘Shallow Cut’ and ‘Deep Cut’ where due to the diamond not being cut ideal the natural light doesn’t exit the diamond from the top not allowing the diamond to sparkle as much. 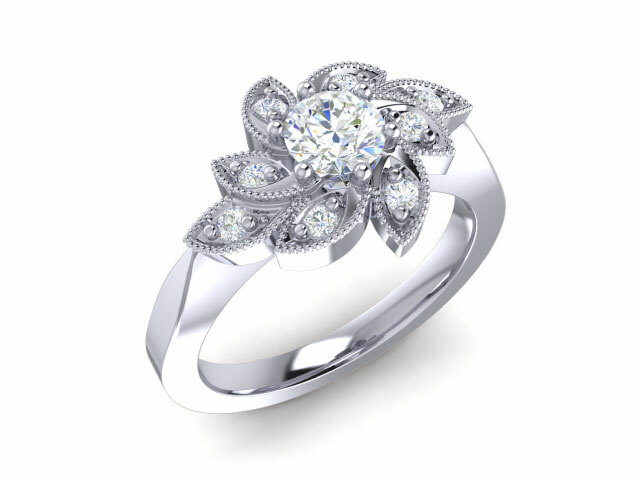 So in short having natural light entering and exiting the diamond through the top of the stone, gives the diamond the most sparkle or what some would say “brilliance”. For the carat of the diamond it means weight. Everyone has their own option of whatever they wish to have as this is always been completely up to the customer. The weight of a diamond is measured in carats. One carat is divided into 100 “points” so that a diamond of 50 points is described as half a carat or 0.50 carats. An explanation of weight differences is that a 1.00ct diamond is equal to 0.20 of a gram, or 1 gram is equal to a 5.00ct diamond.